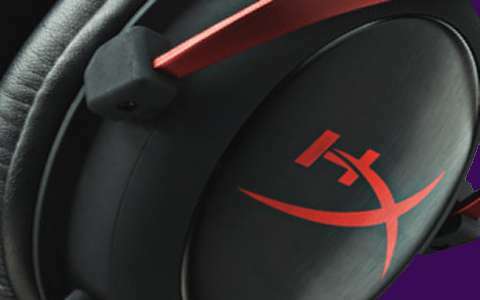 The launch of HyperX Cloud II headset was announced by HyperX, a division of Kingston Technology Company. Shipping now, HyperX Cloud II features a newly designed USB sound card audio control box featuring 7.1 virtual surround sound, in addition to all the features and benefits of the previous HyperX Cloud headset. Fully designed by HyperX sound engineers, the LED backlit audio control box delivers hardware-based 7.1 virtual surround sound with independent audio and microphone volume control. Gamers can easily toggle on 7.1 virtual Surround Sound with a push of a button to emulate having seven positional speakers for enhanced gaming. HyperX Cloud II is USB-powered for PC and Mac to amplify audio and voice, as well as 3.5mm stereo compatible for PS4 and Xbox One1. The microphone is digitally enhanced with noise cancellation, auto gain control and echo cancellation via the USB sound card. 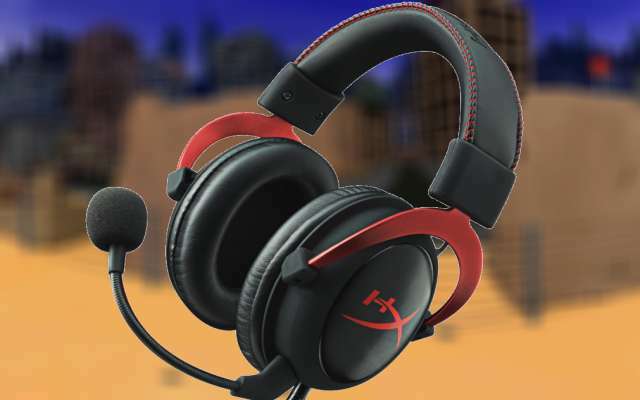 Certified by TeamSpeak and Skype optimized, HyperX Cloud II provides, regarding to the manufacturer, clearer voice quality, game sounds and reduced background noise. 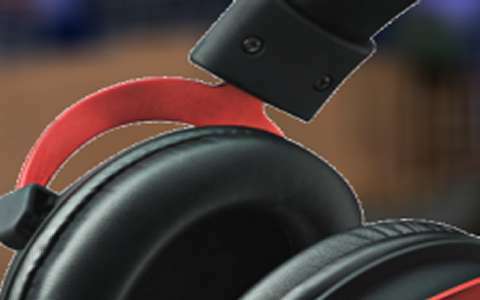 The ear cups and headband are manufactured using a memory foam to provide maximum comfort when gaming for hours. HyperX will also launch its second gaming surface, HyperX FURY Pro Gaming Mouse Pad. Made of cloth material and soft padding, HyperX FURY mouse pads offer good precision, comfort and stability. HyperX FURY mouse pads are available in four sizes, and are portable and durable to suit any gamer’s environment. HyperX Cloud II is available in red, gun metal, and limited edition pink (coming soon) and is backed by a two-year warranty.